 At the October meeting of the Warlingham Conclave in the Order of the Secret Monitor the Brethren proposed that a donation of £250 be made on behalf of the Conclave to the Mark 2022 Festival. The Provincial Grand Master, Wy.Bro. Ian Clark thanked the Brethren for their kind donation as did Wy.Bro. Steve Harvey for a similar donation to the 135 Squadron Air Training Corps based in Redhill. 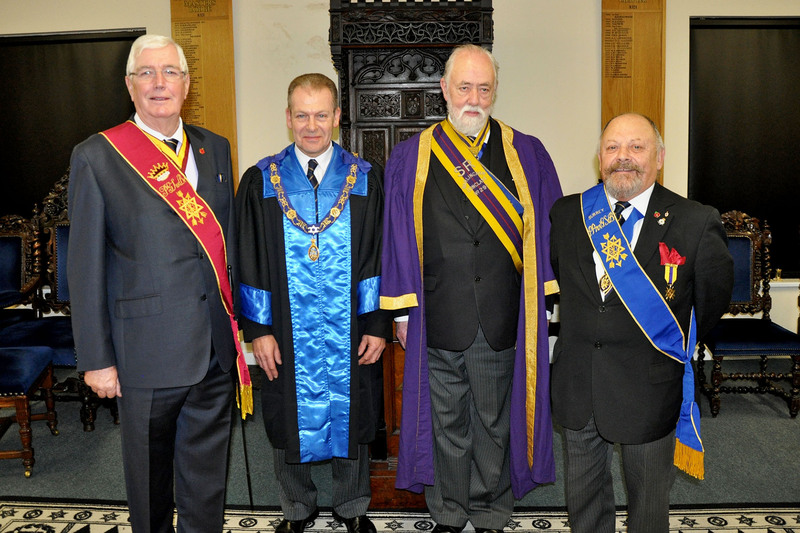 At the meeting Bro Alastair Richardson was Installed as Supreme Ruler by Wy.Bro. Barrie Selway in an excellent manner. To round off a most enjoyable afternoon, the Brethren of Warlingham Conclave and their many guests enjoyed a most convivial meal at the Nutfield Masonic Centre.